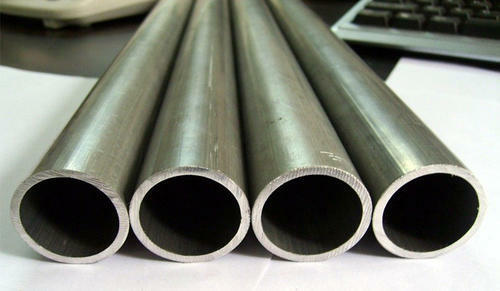 Leading Exporter of inconel pipes from Mumbai. Material Grade Inconel 600, 601, 625, 800, 825, 718, etc. We offer a wide range of Inconel Pipes. Some of the range includes 15 NB UP TO 600 NB IN SCH 5S, 10S, 10, 20, 40S, 40, STD, 60, 80S, 80, XS, 100, 120, 140, 160 etc.